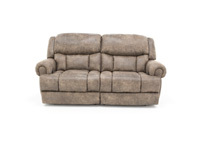 If you are big & tall or are rough on furniture, this is the group for you. 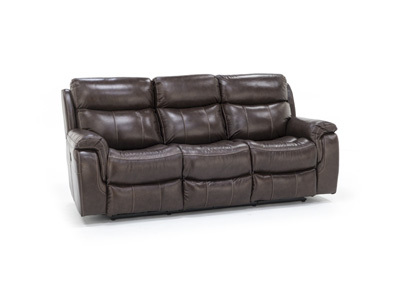 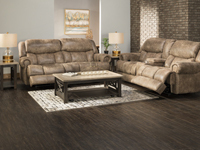 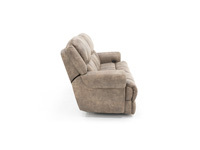 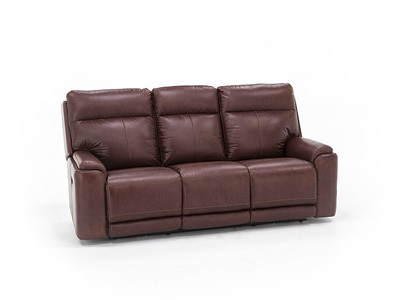 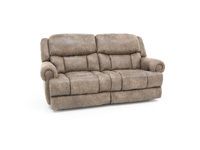 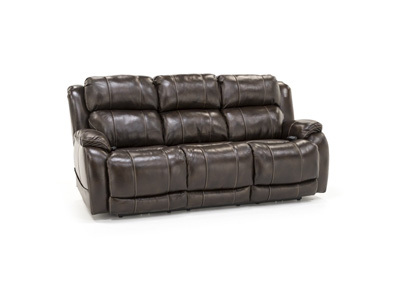 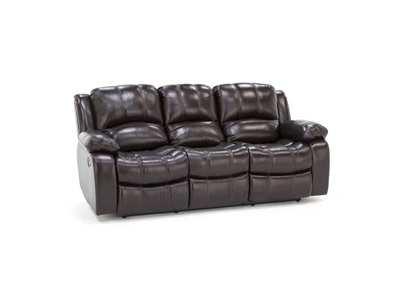 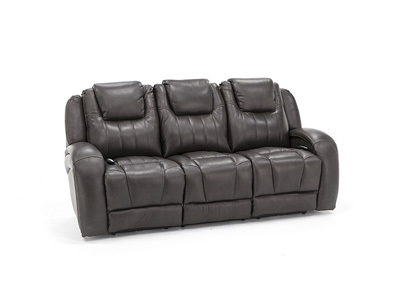 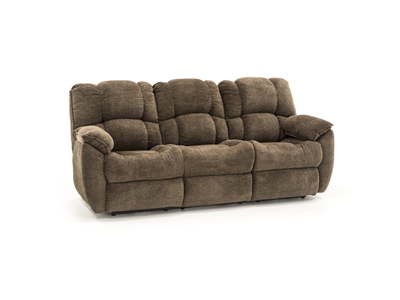 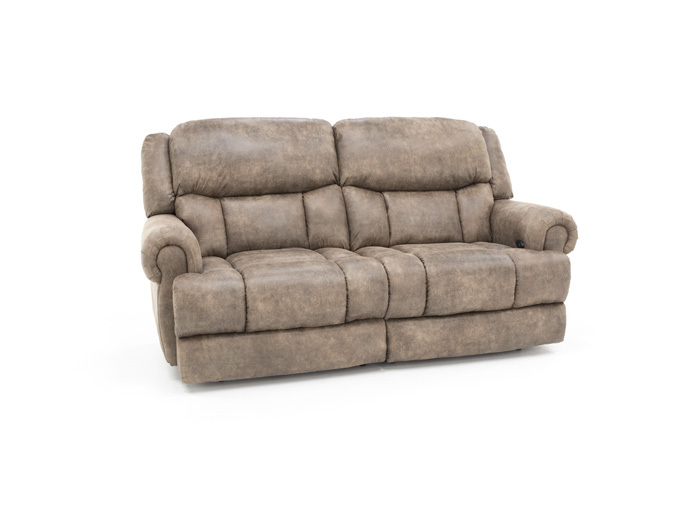 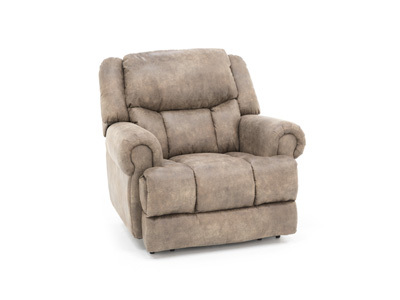 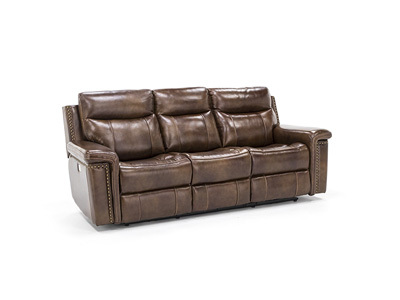 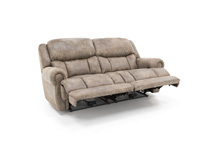 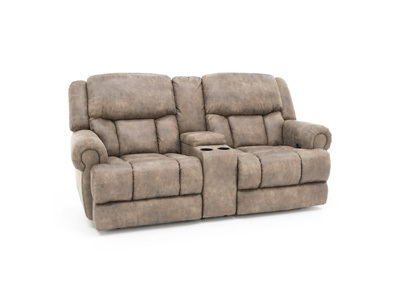 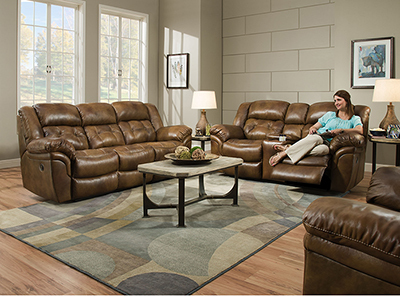 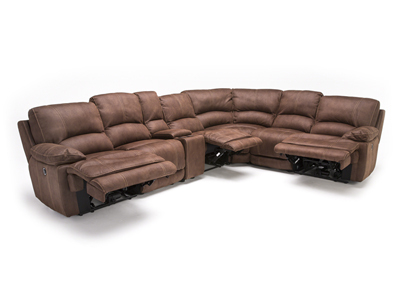 Large scale, heavy-duty power reclining sofa has extra wide seating and really high backs. 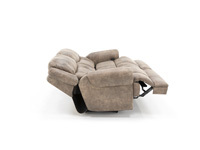 It is also power recline so anyone can easily operate it. 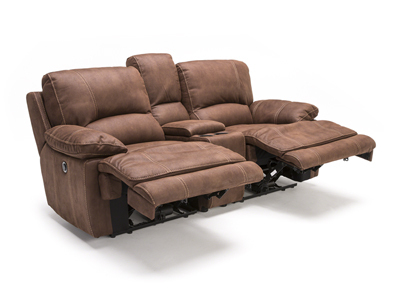 It just about becomes a bed when both recliners are open. 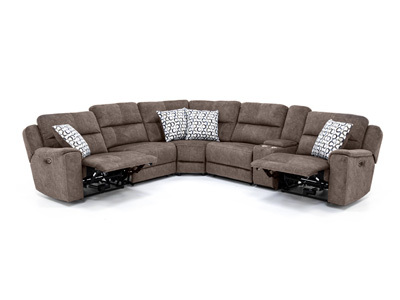 There is also a convenient USB port in the arm to keep all of your electronics charged up.